Master Dent Repair is a leader in paintless dent repair since 1994. Our Goal is simple, to provide customers with an efficient and cost effective alternative to the body shop. Master Dent Repair uses advanced techniques that will help you maintain your factory finish giving you the confidence that your vehicle will look as good as the day it was purchased. To provide our customers with the best quality craftsmanship from skilled, professional and experienced technicians. Master Dent Repair provides a 100% Guarantee giving you the piece of mind that we strongly stand behind our work. Master Dent Repair specializes in hail damage, large dents and creases. 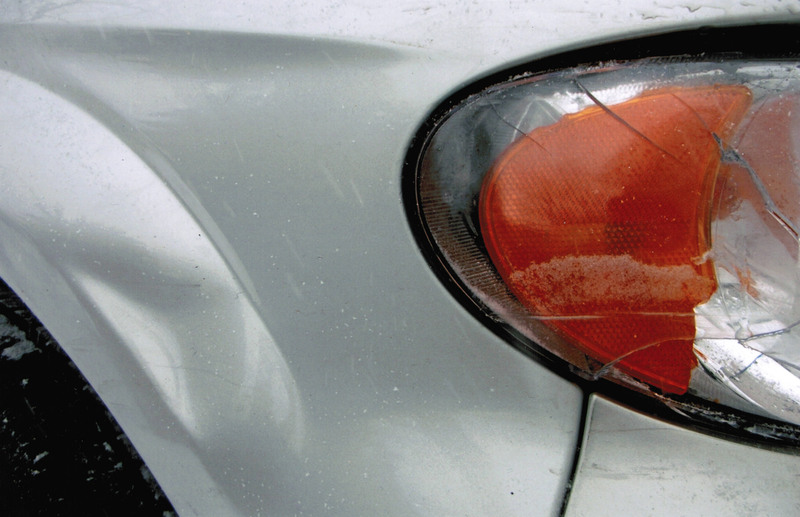 DONT LET DENTS, DINGS AND SCRATCHES RUIN YOUR VEHICLE! Click here to view before and after pictures! Copyright © 1994-2012 MASTERDENTREPAIR.com. All Rights Reserved.